We got a puppy in December, I have a student teacher this semester and I just got back from the California Speech & Hearing Association Conference in San Fransisco. Woo, busy busy! 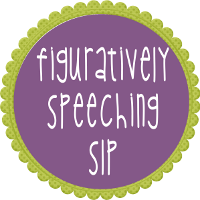 Let's not forget IEP madness is coming in May with all my preschoolers. I think I can, I think I can! Back on topic!!!! 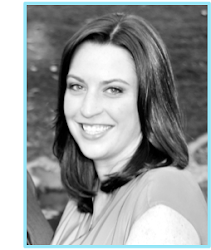 I have some new products to tell you about, and a giveaway! 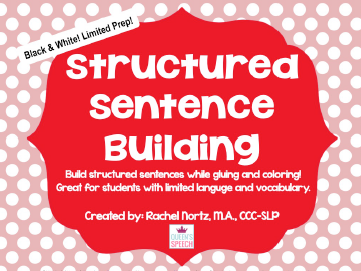 Structured Sentence Building (available here)is my new favorite product of mine! 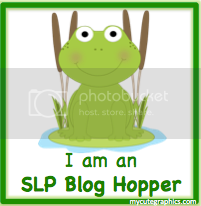 I use this with preschoolers, students with apraxia, semantic deficits, and low MLU. 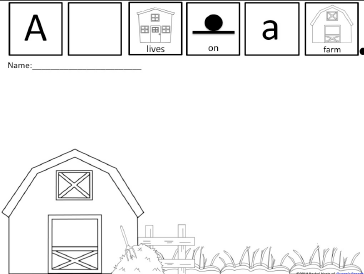 The first scene is a farm and the students practice building the sentences using the included vocabulary cards! When they say the sentence they get to glue the cards onto the scene and then color. 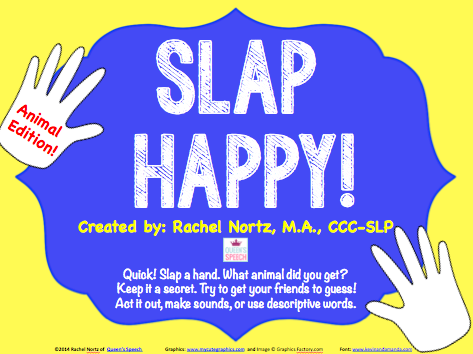 Another simple but fun product is my Slap Happy Animal Game! Have students seated around a table or in a circle on the floor (preferred). Spread out all cards, face down (animal not showing) on the table or floor. Explain to the students that at your cue (e.g. GO!) they are to “slap” a card and hold onto it. Tell them not to show anyone their card! They are to look at their hand card and think. 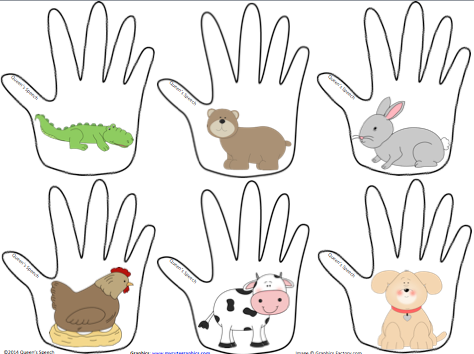 When they are ready they need to act, sing, make noises, and give descriptive words to get peers to guess their animal. If the student is successful they keep their card! If not, they put their card in the middle and try again with a different animal. The person with the most hands at the end wins! **Many other ways to play too! Isn't it adorable!? My students are LOVING this! I already printed, laminated and used this today! Targets: syntax and morphology. 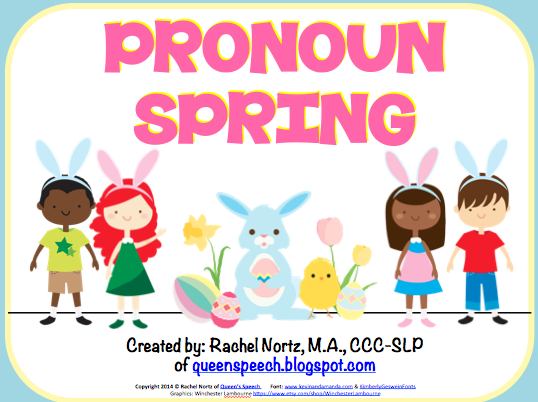 Specifically targeting pronouns (he,she, they, his, her, and theirs), some plurals (chicks, lambs, flowers, seeds etc. ), some verbs (watching, feeding, painting etc.) and using all in complete sentences. 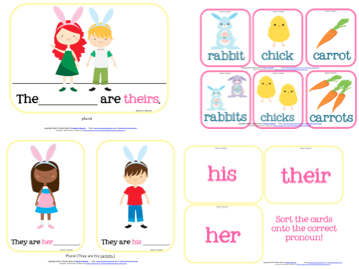 Game play: Use pronoun pages as a guide. 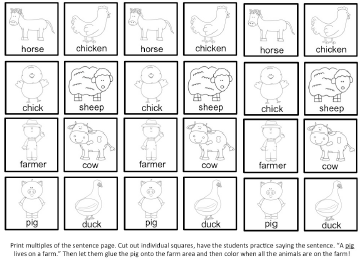 Cut out cards (put face down, in a bag/envelope) have students take turns pulling out an animal or object. They complete the sentence possessive sentence (The carrot is hers). 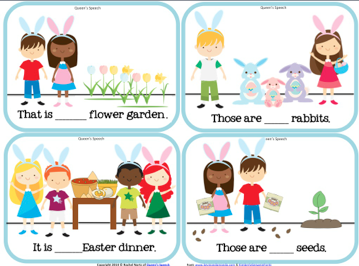 Use sentence cards to practice (he, she, they, his, her, their). 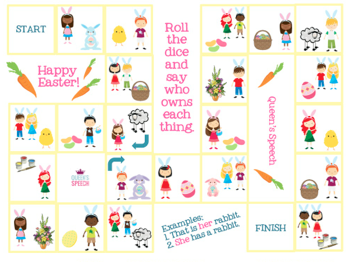 After some practice have the students play the board game or use the die to formulate their own spring sentences! For more information, see directions page for more ideas! ADORABLE! 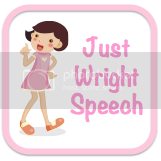 I agree, that clip art is cute!